PlayStation Universe reports the game will be receiving a 54.6GB day-one patch on addressing many of the issues players have found in the beta phase. This is on top of the base 45GB install players who download the game will have to make, for a total of nearly 100GB of data players have to make plans to clear out of their hard drive and plan around with regard to their internet provider's data cap. 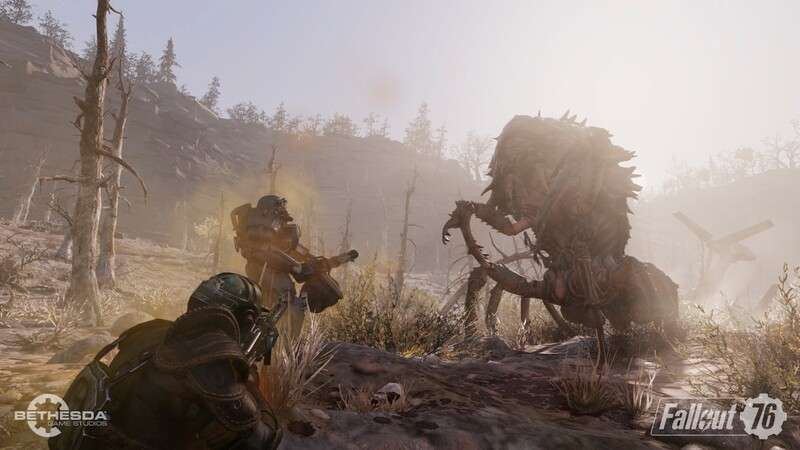 Beyond major bug fixes, Bethesda also plans to improve the game after launch, with a larger stash size and improvements to the social interface coming after the game releases. To see what worked and didn't work in the Fallout 76 beta, check out our video impressions of the game.